Bringing great-looking video experiences to VR can be challenging, and container apps are only half the battle. 3D-180 video allows for higher-quality stereoscopic experiences with fewer resources spent on production. We'll cover best practices for creating 3D-180 video for distribution and playback in Oculus Go through a live workshop. In June 2018, Facebook announced support for 3D-180 video. Along with that post, Facebook made available a detailed PDF guide for how to stream or share 3D-180 video on Facebook. This post is a condensed version of that guide, and focuses on uploading video to personal profiles. I’ve tested the Oculus Go VR headset extensively with Synology NAS units as media servers (using the Gallery app in the headset), and it’s worked flawlessly for videos, even at high bitrates. My standard method of loading video content onto my Go is to copy video file(s) over the network onto my Synology NAS, browse to the media server using Gallery (in headset), and stream or download the file. I find this easier to do than connecting the Go to my computer using a cable. I've been getting this question from a bunch of people, so I wanted to write it up for sharing. Oculus Gallery for Oculus Go is a wonderful player for playing back local and cloud-stored personal video. It supports 360 and 180 (mono and stereoscopic) and flat video, and also supports spatial audio. If a user's goal is to play back local media, Gallery is a fantastic option. We have under-counter lights in our kitchen that use G8 halogen bulbs. They run at 120V and consume 20 watts of power, each; in addition to consuming a lot of power, they run hot! I use two of the lights as a night light for the kitchen, and after a few hours, the dishes and lights in the shelves above are warm to the touch. 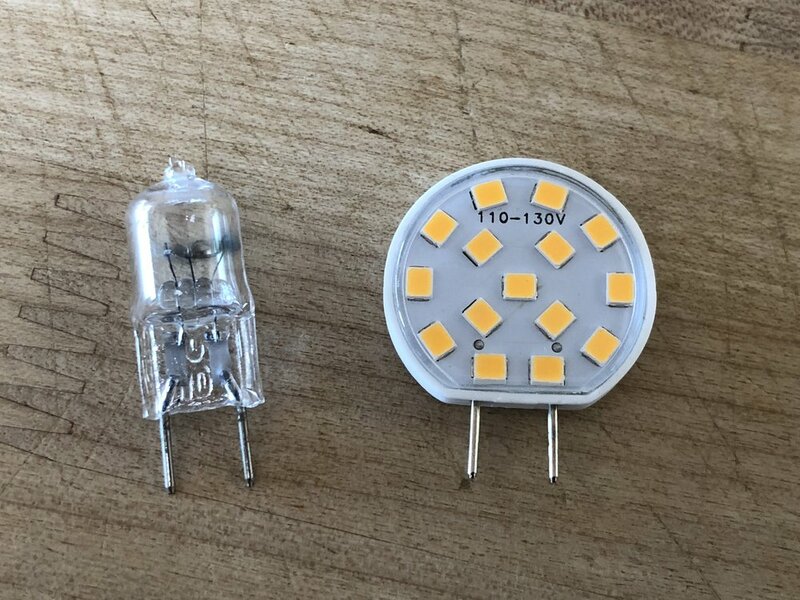 Almost all of the lighting in our house has been on LED for a long time, but it's taken a long time for good, small-halogen replacements to appear on the market. In March 2018, I shot and edited a stereoscopic 3D-180 mini-documentary about Bob Kramer, one of the most well-known kitchen knife makers in the world. 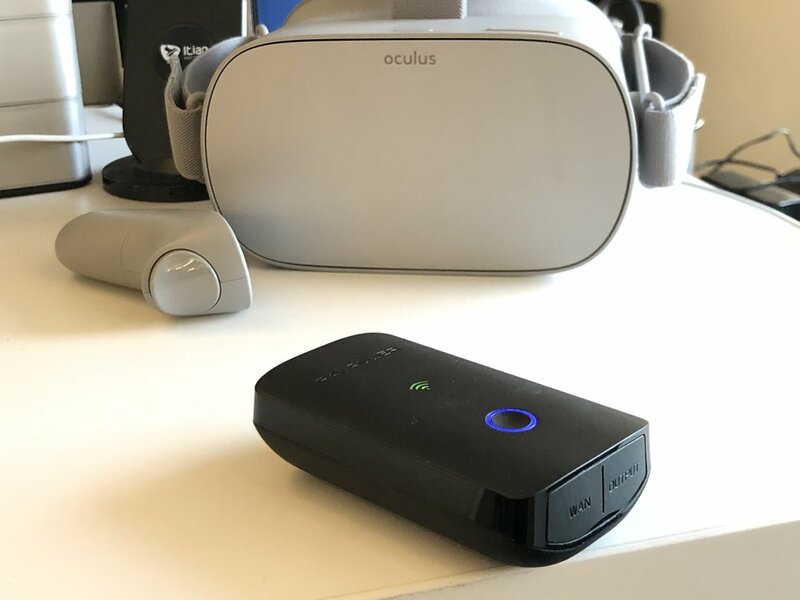 This is a case study about the project, which was conceived to develop a workflow to enable a single person to generate high-quality stereoscopic video content for VR headsets. Also, Bob’s work is gorgeous, and it was a good opportunity to create an experience to describe what he does! In February, I accompanied sloth scientist Bryson Voirin to Panama in search of sloths. Armed with a stereoscopic 180 camera and an ambisonic audio recorder, my goal was to capture footage of sloths in the most immersive way possible. The result is a short video that includes footage nearly 100' up a fig tree and makes you feel like you're exploring the rainforest with Dr. Voirin, in search of sloths. I've really been enjoying using my Surface Book 2, but it's Adobe Creative Cloud performance has been terrible. In Adobe Premiere Pro and Adobe Media Encoder, hardware acceleration (GPU) options were all disabled, which means that doing things like encoding video were being done on the CPU. My 15" Surface Book 2 has two GPUs: an integrated Intel UHD Graphics 620 adapter, and an NVIDIA GeForce GTX 1060. It seemed to me that Adobe products were defaulting to the Intel driver, which isn't able to be selected for hardware acceleration. Pro tip: Scrolling from the mobile keyboard in iOS and Android makes it easy to precisely position the cursor. In iOS, one can move left, right, up and down, but in Android, only left and right movements work. I recently switched to the Microsoft Surface Book 2, and I really like it. I got the Surface Dock and have it working with 2 large external displays, wired Ethernet, and a keyboard and mouse. Is this too good to be true?? My talk about 360 video at Oculus Connect 4 is now online! It's a high-level summary about the current state of 360 video including equipment and workflow, followed by a chat with Paul Raphaël and Ryan Horrigan of Félix & Paul Studios about the making of MIYUBI. 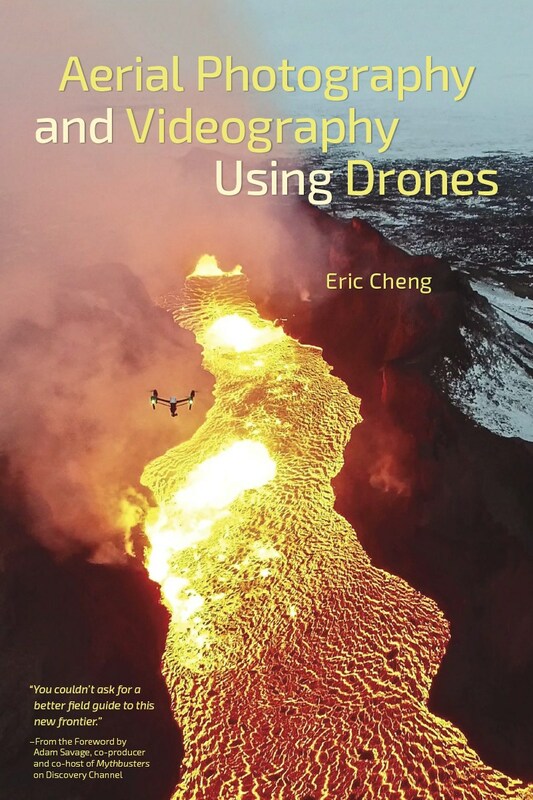 The monoscopic bullet time video created by the Insta360 ONE camera can easily be converted to a 3D video by showing it separately to each eye with a time offset (1 frame). Because the camera is in motion (mostly) horizontally, a time delay creates a virtual left and right eye's point of view. I twirled an Insta360 ONE camera above my head using its "Bullet Time" feature, and shoved the resulting images into Pix4D to create a 3D model. 360 video comparison from 11 360 cameras in September, 2017, including Z CAM S1, Garmin VIRB 360 (raw and in-camera stitch), Insta360 ONE, Xiaomi MiJia Sphere, Samsung Gear 360 (2017), Samsung Gear 360 (2015), Insta360 Nano, Nikon KeyMission 360, Ricoh Theta S, LG 360 Cam, and Giroptic iO (pre-production). Original videos were placed in a 3840 x 1920 timeline and exported as h.264 at 50-65 Mbps VBR. Download the video and sideload it into a Samsung Gear VR or other headset to see it in the best possible quality. See this on Facebook, where it can be saved and streamed in Gear VR using the Facebook 360 app. I posted a video of my son the other day, and I was able to both shoot and participate in the video. I shot the video using an Insta360 ONE 360 camera on a light stand and "re-shot" the video as traditional video using Insta360's "FreeCapture" feature in the iOS app. All I did was frame the video in real time while watching it in FreeCapture mode and export it as a traditional video. It worked pretty well, but export took many minutes, which was challenging to complete on a smartphone (if it goes to sleep, the camera turns off, and it cancels the export). To emulate Mac-like screen captures, you can use the $49.95 Windows utility called Snagit, by TechSmith. You can configure presets to be triggered by Alt+Shift+3 and Alt-Shift+4 to do the same things they do in OS X. If you have time, I hope you are able to watch Chasing Coral on Netflix. It's the best storytelling so far about coral reefs dying across the planet from ocean warming. No one I know who has gone scuba diving has emerged from the ocean unchanged, and nearly every underwater photographer I know has become serious about ocean conservation (each in his/her own way). Chasing Coral does a good job telling the very-important story about what will likely happen to the oceans (and to the planet) in the next few decades. It's also an amazing story about dedication and passion during the filmmaking journey. This half-hour documentary about the Gombessa IV expedition to Fakarava is HIGHLY RECOMMENDED. It features what is likely the most exciting hunting-shark video ever captured, and also will give you a glimpse into the sort of dedication that is required to get it.